A freezer is important in any home – it's a brilliant storage solution that allows you to shop less and prepare food in advance to enjoy when it suits you. 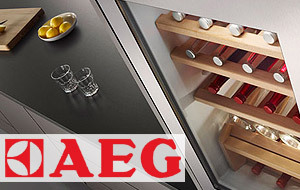 An upright freezer is the ideal partner for an upright fridge, available in 50 cm to 60 cm models. 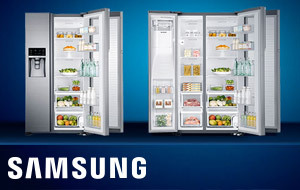 Our freezers offer design features to make storing frozen food easier and more convenient. Whether you want a tall freezer to save floor space or a convenient undercounter freezer, there's a model to complete your kitchen with. You can even use the top of a small unit as an extra work surface. 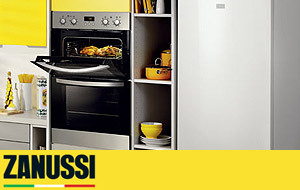 Choose an appliance with the capacity, features and configuration that suit what you buy and store. Place food in convenient drawers or directly on a shelf with a front flap. Luxury extras can include an ice maker, LCD display and open door/temperature alarm on higher-end models. Look out for 'our experts love' products when you browse the range. 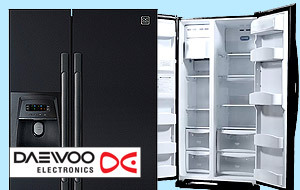 Our experts recommend these refrigerators for their technological advancements and innovative features. 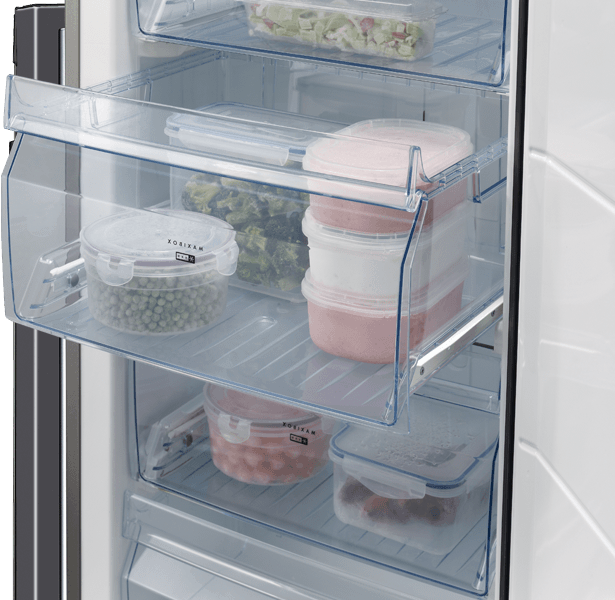 Upright freezers are easier to fit with the rest of your kitchen appliances, and are available in a range of heights and widths for optimum storage. Choose from three sizes, and note that models with thinner insulation can give you more usable storage space. These downsized units are great as a convenient extra storage freezer in your bar or kitchen, and help save space in small homes. Most feature Frost Free technology for easier maintenance. Compact and convenient to install in your kitchen, undercounter models include flexible storage, Fast Freeze and Frost-Free features. 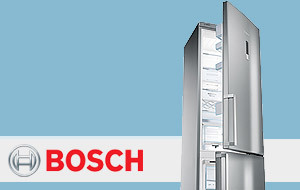 They suit smaller homes and make ideal auxiliary freezers. Enjoy maximum storage room with an upright freezer. Some models offer Fast Freeze and Frost-Free technology among other user-friendly features. Frost-free freezers prevent ice building up, so you won't need to defrost them – plus you'll have more storage space. Static freezers require manual defrosting periodically to ensure optimum performance and storage conditions. The beauty of a freezer is that it lets you store groceries for long periods, and we offer appliances with features that help you to do this better than ever. This ingenious function rapidly lowers freezer temperatures to ensure fresh foods are frozen quicker for longer life, locking in nutrients. It's perfect for food that's warmed up on the way home or when you need to quickly chill a bottle of wine. The power failure safe storage feature on all our freezers ensures that food stays frozen for up to 24 hours when power is lost. Our freezers are labelled with EU energy ratings from A+ to A+++ and the running cost per year to help you manage your energy bills. Work out an appliance's annual running costs by multiplying kWh used by 0.1427 (the average national cost of electricity + VAT). Costs may vary according to how much you pay for your local electricity supply. Many of our freezers incorporate exciting technology to care for your food, use less energy and generally make your life easier. A feature of some freezer models, LED lighting is brighter and more energy efficient. LED and LCD displays, external touch controls and thermostats help you keep your appliance running at the right temperature for maximum food freshness. Innovative compressors allow your refrigerator to provide consistent cooling and use less energy, plus they're more durable. Open door and temperature alarms alert you when the appliance isn't closed or when internal temperatures are higher than is safe. To help you monitor your food and find what you want more easily, upright freezers offer some simple yet effective storage solutions. This feature is the best way to see your groceries at a glance. Check food levels and the condition of your groceries without having to constantly open drawers and let cold air escape. Some models offer an extra-large freezer drawer or basket that's perfect for storing large, awkward goods such as Christmas turkeys and large joints of meat. 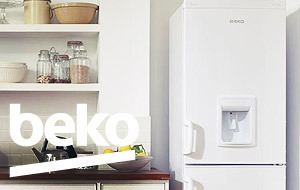 Our extensive range allows you to match your freezer with a complementary fridge to store your groceries as you require and finish your kitchen. Most freezers include ice cube trays, and some tall models offer twist ice trays and house a convenient and easy to use ice dispenser for keeping those drinks cool all year round. 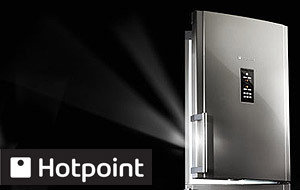 Our experts can plumb in your American style fridge freezer. We can also swap the door on a fridge freezer to fit your kitchen layout. To save you the hassle, we'll take away and recycle your old fridge or freezer, along with any packaging when we deliver your new one. 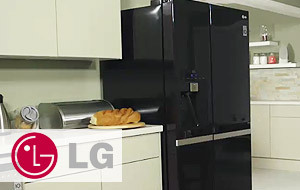 With a Care Plan, we'll fix or replace your fridge or freezer if anything goes wrong. You'll also benefit from a valet for your appliance every year.